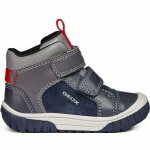 Geox Omar B84D8B boys ankle boot. 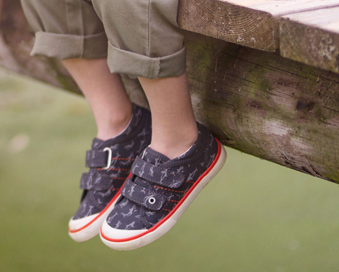 This casual boys ankle boot features a flexible, non slip sole with heel and toe protectors. 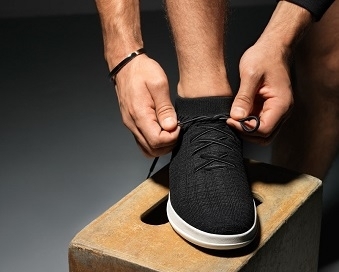 The double velcro fastening allows for a secure and adjustable fit, whilst Geox' unique breathable soles keep feet cool and dry throughout the winter months.